Get the feel of a classic mechanical keyboard under your fingers again. Keyboards have come a long way, but not always in a better direction. Get your hands on a clackety old mechanical keyboard and you may wonder why soft keys became a thing. 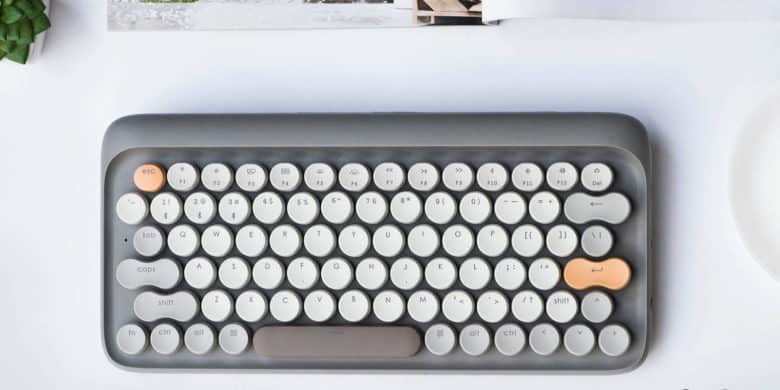 And the look of old keyboards, especially typewriters, are masterclasses in classy design. 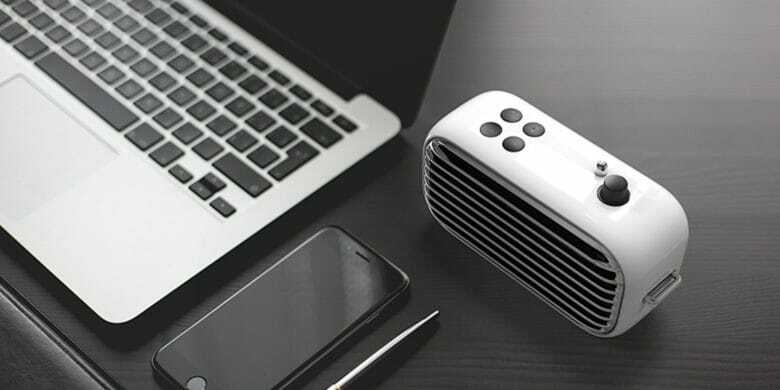 The Lofree Poison is a modern Bluetooth speaker with a retro 1950s style. These days, everything old is new again. Pop culture is bursting with reboots, references, and a general nostalgia for the comfortable looks and feels of the past. Escapism aside, classic styles are classic for a reason, and they make a great look for modern technology. Help turn these awesome ideas into reality! If you still feel like smartwatches have no use, how about one that’s designed for on-the-go gaming? Gameband is built to be the most powerful wearable you can buy, with long-lasting battery life and expandable storage. 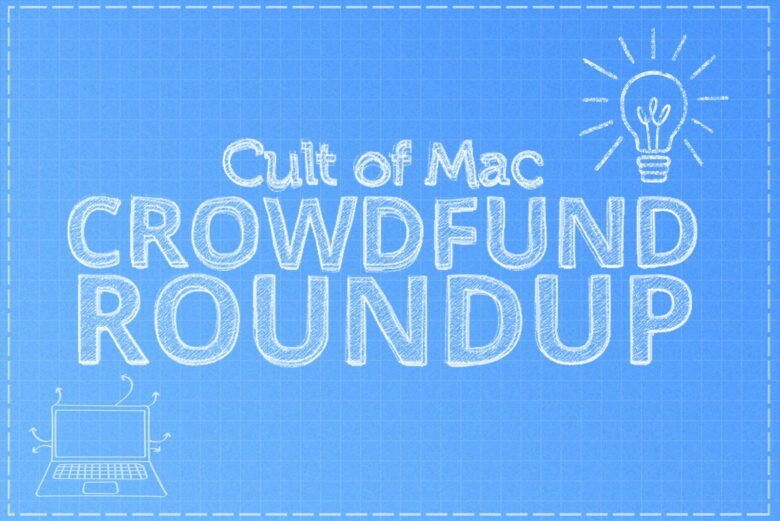 It’s just one of the awesome projects included in this week’s Crowdfund Roundup. We’ve also got a beautiful mechanical keyboard inspired by traditional typewriters, headphones that help you concentrate, and more!